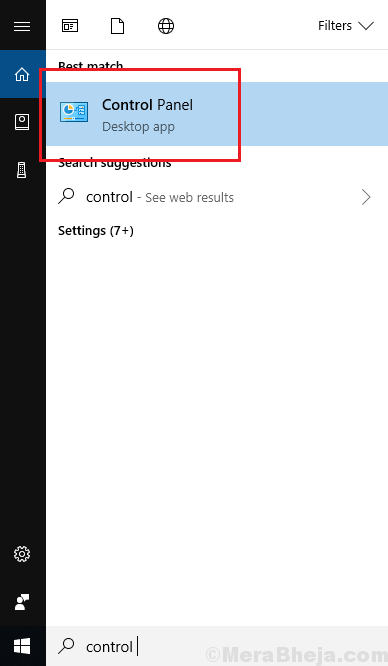 Many users have reported an issue where the tiles of apps are missing from the Start menu after the Windows Update 1809. The cause behind this issue is the unstable Windows Update 1809. Being a featured update, it messed up the files of the system. Microsoft promised to launch a stable version of the update, how it might not necessarily fix the system files that have gone corrupt. In case you installed the Windows Update 1809, an SFC scan is necessary anyway, since that version of the update is known to mess up the system’s files. Here’s the procedure for an SFC scan. 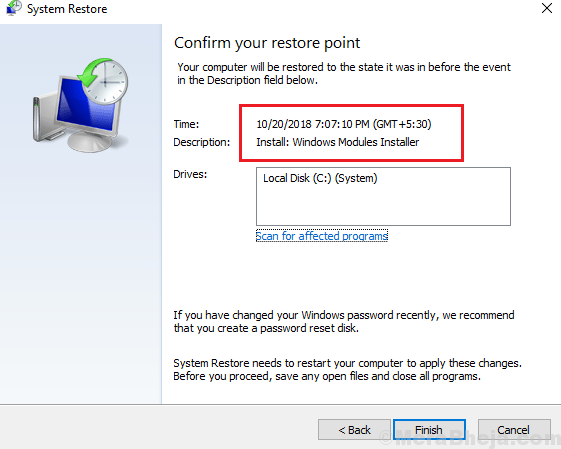 In case you created a restore point earlier, performing a System Restore could be helpful in fixing the problem. 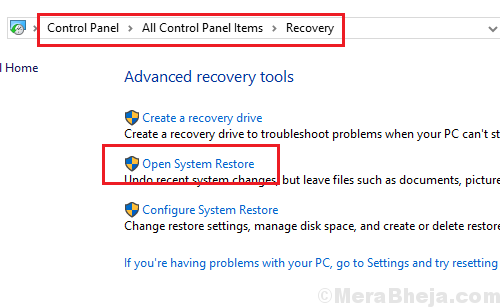 2] Go to Recovery >> Open System Restore. 3] Click on Next and choose your restore point. 4] Click on Next again and confirm your restore point. 5] Now click on Confirm to initiate the System Restore process. 1] While keeping the SHIFT button press, click on the Start button >> Power >> Restart. 2] The system will restart in Advanced mode. 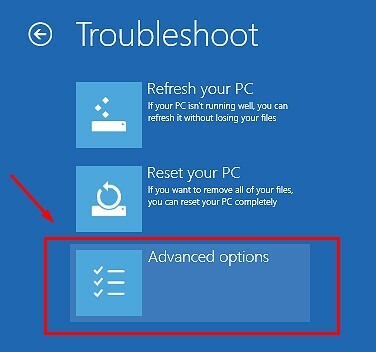 3] Go to Troubleshoot >> Advanced Options. 4] Now, choose the option Go back to previous version. 5] If it prompts for your Log in/Administrator credentials, enter them. 6] It would prompt again for Go back to previous version. Click on the option to initiate the roll-back process. 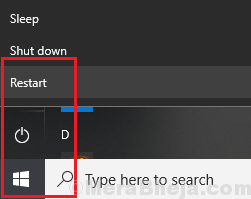 1] Click on the Start button and select the gear-like symbol to open the Settings page. 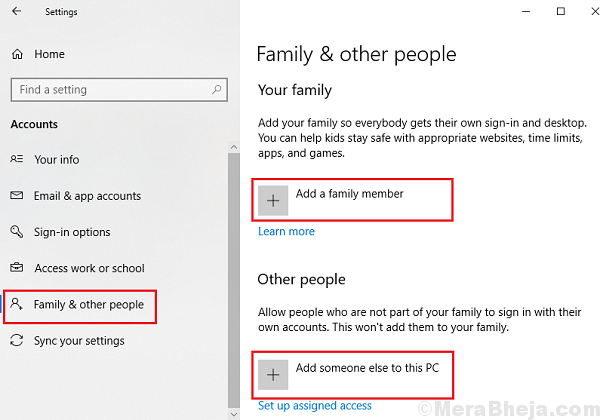 3] Click on Add a Family member and Enter the necessary details to create a new user profile. 4] Restart the system and log in with the new account.